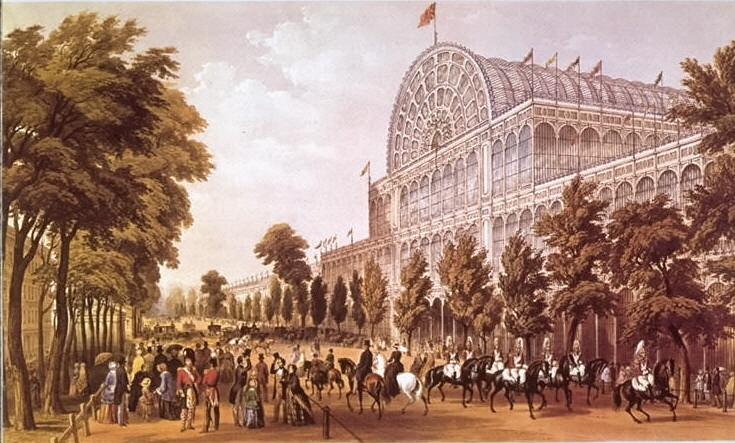 The archive material relates to the Great Exhibition building in Hyde Park (1851), the Crystal Palace Exhibition building at Sydenham (1854 – 1936) and Crystal Palace Park from 1936 – present day. Archive consists of Printed Matter (original, copied, personal, etc), Photographic (moving, still, 3 dimensional, etc), Audio (contemporary, oral history, etc), Objects (parts of the original building and items exhibited and purchased therefrom). This archive entry was last updated on 25 November 2018. Information incorrect or out-of-date?